If you are looking for a dog who can thrive in low temperatures, check out my list. Some dogs can really weather the storm when it comes to freezing temperatures and snow. Their thick double coats protect them from the harsh elements of cold climates. 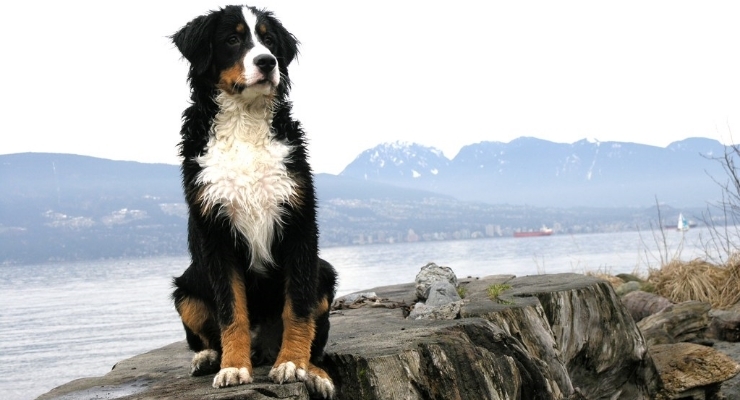 The water-resistant double coat of this breed helps insulate against cold weather. Usually there is a longer mane around the neck. 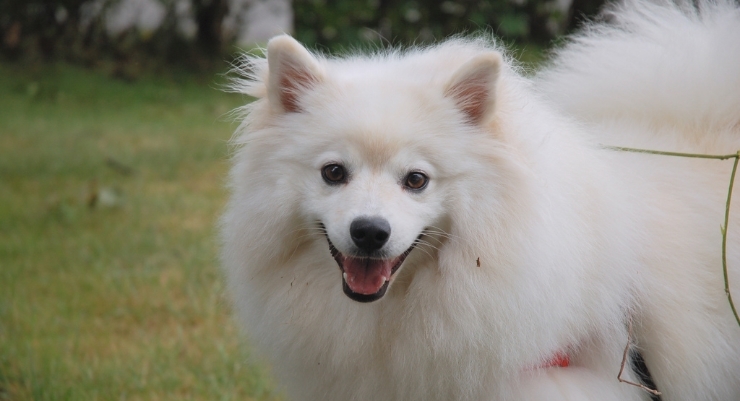 American Eskimo Dogs were used in circuses to perform tricks, and they were formerly called American spitz. They were commonly found in German communities in the 19th century. 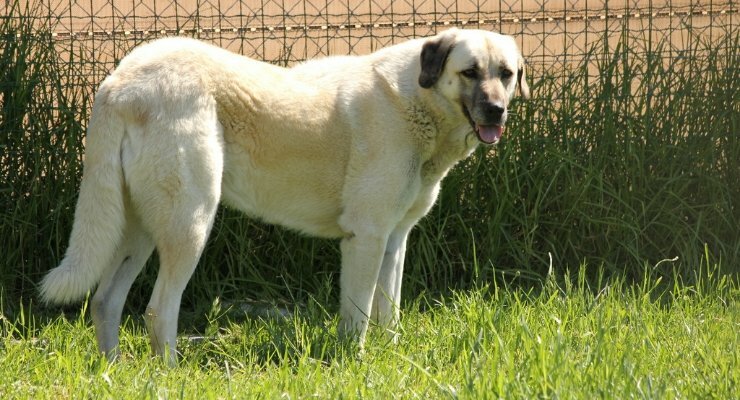 Anatolians are powerful working dogs with 2 coat types. The longer double coat protects them against the elements while guarding and defending livestock. The dog’s origin is traced to Turkey; it might be 6,000 years old or more. These dogs were the first line of defense for shepherds’ flocks and were developed to endure harsh weather and terrain. Even though they weigh up to 150 pounds, Anatolians are fast runners. A weather-resistant, long double coat keeps this breed warm, and the Bernese Mountain Dog is the only Swiss Mountain Dog with a long coat. These farm dogs from Switzerland protected farms and livestock. As cheese production became more popular, the canines were used to pull carts filled with containers of milk. This French herding dog dates back to the eighth century. They defended against poachers and predators and were later adapted for herding and guarding. Their long, wavy double coats protect them from the elements. 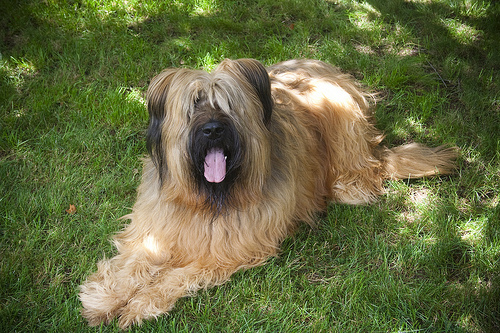 This breed has been in the United States since the 1920s. Chinooks were bred for sled dog racing, and their thick double coats and slightly webbed toes aid in their cold weather survival. They were created by crossing mastiff-type dogs, Greenland huskies, German Shepherds and Belgian shepherds. The breed comprised the first sled dog team to climb Mount Washington and was once listed as the rarest dog breed in the world. 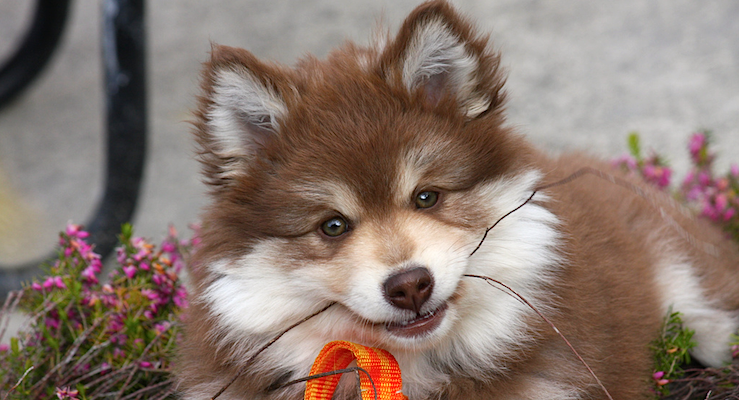 These lapphunds were bred to live and work outside, and they are shielded from the elements with a double coat. They were used for hunting and guarding but were adapted to become herding dogs to control the reindeer kept by nomads in Finland. 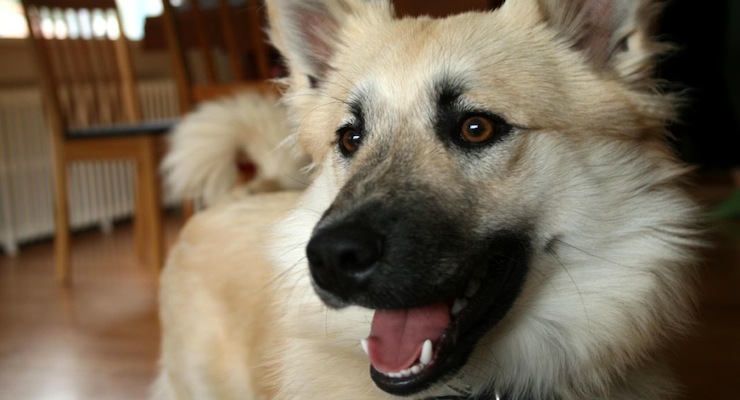 They were originally called lapponian shepherds. The only dog breed native to Iceland, these sheepdogs have a waterproof double coat. They are believed to have been brought to Iceland by Vikings in the ninth century to herd cattle, horses and sheep. Testing revealed the dogs came from Norway and were linked to a Russian breed. In the late 1800s, the dogs were heavily taxed in an effort to reduce their numbers in Iceland because people thought they were responsible for transmitting parasites to humans and sheep (it was later discovered that the tapeworm epidemic was caused by poor public hygiene). This water retriever and truffle hunter has a thick, waterproof double coat featuring curly hair and barely sheds. They love the snow and cold weather. Originating in Romagna, Italy hundreds of years ago, the dogs are the only purebred breed used for finding truffles in Italy. This breed, known as a “toller,” is a medium-sized retriever used to lure ducks in cold weather and water. The deep chest and double coat protect the dogs from low temperatures. The origin is believed to be European, and they were present in the 17th century in England. 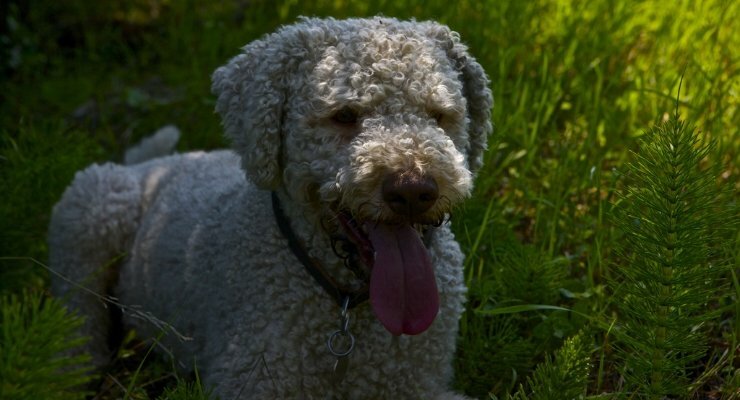 The dogs were sent to Nova Scotia, Canada and were crossed with other breeds. 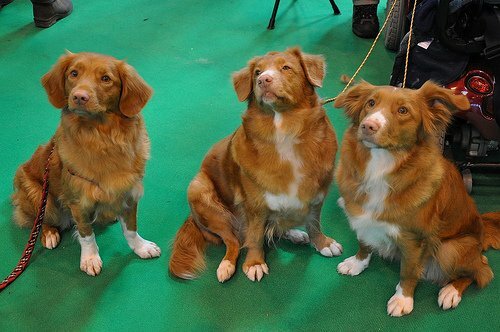 They were previously known as Little River duck dogs and Yarmouth tollers. 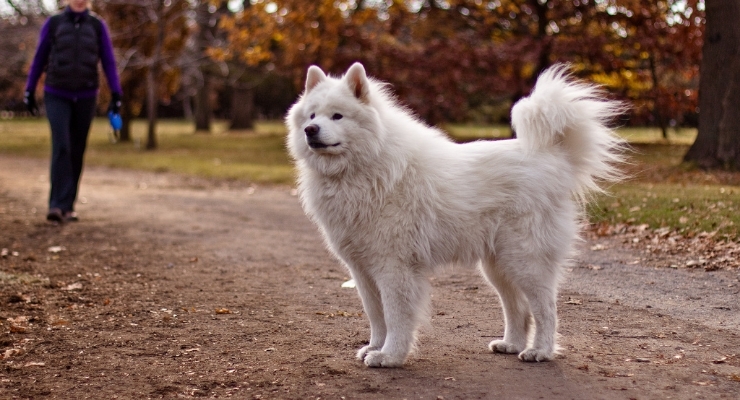 Cold weather is no match for this breed because of the weather-resistant, double coat. These dogs originated in Iran, where they were used to herd and guard reindeer centuries ago. Dogs of this breed were reportedly used in Arctic and Antarctic expeditions. They appeared in England in the past century, and the breed was recognized by the American Kennel Club in 1906. Images are from Flickr Creative Commons unless otherwise noted.